Unlimited Customizations of Colors, Gradients, Background Images etc. 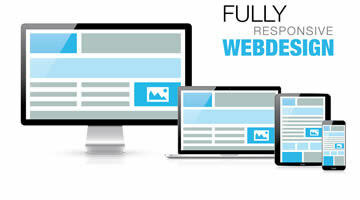 Responsive Skin For Desktop, Tablet and Mobile. Mega Menu, TouchFlexi Slider. DNN Website Design makes sure your website delivers as a marketing platform for your business. 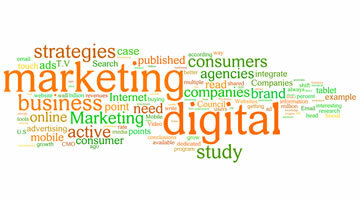 Without digital marketing your website is simply an expensive brochure. 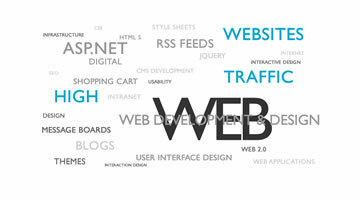 Website design is a term used to describe the group of key components involved in creating a website. The software to build a website is now more readily available than ever before, but what are the key components of great website design? An effective website must be built in responsive website design enabling it to easily adjust in display size to any device and browser. Since the purpose of a website is to convert visitors into customers, there should be a process on the website that facilitates this. Integrating each of the above website components successfully takes considerable expertise and experience, even more so when it is your business purposes that must be conveyed via the webpage in the best way possible. A professional web designer is able to identify the importance of each component and how to effectively implement them. What is the DNN Website Design approach to web design? DNN Software has a simple to use and easily understood navigation system helping to helping you design your website for your users. Visitors should be able to find what they are looking for easily. DNN website skins (templates) and colour schemes can be changed at any time making it possible to adjust and update a website cost-effectively as there isn’t much redesigning required. DNN Website Design has a wide variety of skins available, each one offering a unique and professional look and feel for your website. DNN software takes care of each of these website necessities, giving your website the ability to operate at its full capacity and become a dynamic marketing platform for your business. Click on the link to chat to us about the website design for your business.